Build a fan base without spamming! Upload your music to www.jamzmusic.com for worldwide promotion. All genres. As an indie artist, you will need to get out of the local mentality. 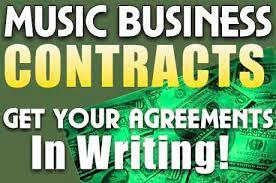 You need to expand to other cities and states in order to gain new fans, and become a nationally know artist or band. Branding yourself as an artist in music! Upload your music to www.jamzmusic.com for worldwide promotion!